they feel confident using it in their oral and written communication? it becomes part of their personal vocabulary word bank and they are able know it's meaning when it shows up in a text? A few years ago, after reading about the benefits of implementing Robert J. Marzano's Six-Step Process to help students master new vocabulary words, I introduced the Word of the Week as an addition to the other vocabulary acquisition opportunities we had going in our classroom. I also developed a Word of the Week organizer to help my students routinely implement the first 3 steps of Marzano's process with ease when working with the Word of the Week. (1. Provide a description, 2. Provide an example, and 3. Construct a picture of the term). What Easy-to-Implement Word of the Week Routine Can You Implement in Your Classroom? Every year, this process becomes part of our classroom morning routine through the Word of the Week (as well as with other vocabulary terms we learn). 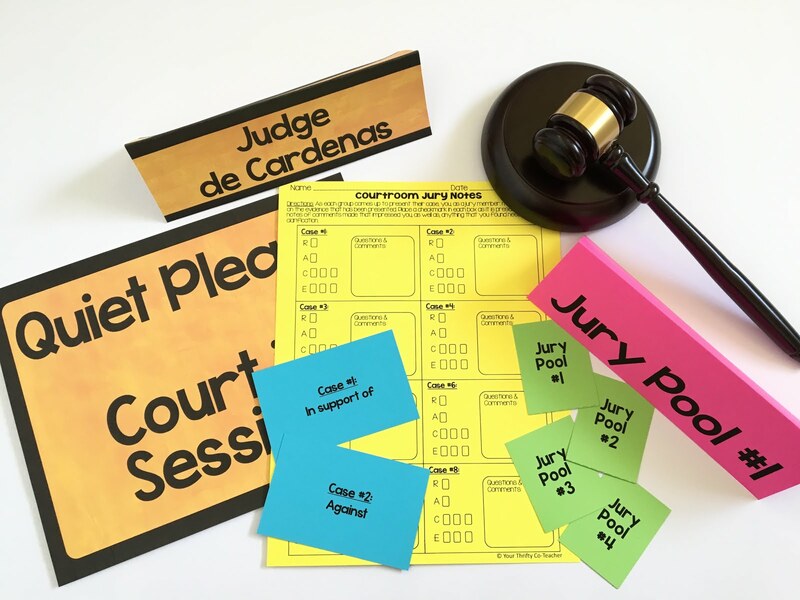 It has been a great way to help increase students' vocabulary acquisition, and has quickly become one of our favorite (and most competitive) vocabulary activities. Wednesday mornings, students illustrate their sentences. Thursdays, they look up, or discuss, synonyms, antonyms and rate their understanding of the word. Having them find synonyms and antonyms helps them to expand their vocabulary even further, and having them rate their understanding helps me get an idea of who is feeling confident about being able to use the word and who still needs extra exposure. Lastly, on Fridays, they share their worksheets with a partner. Giving students a chance to share is a form of best practice since we know students tend to do their best work when they know that they will be sharing their work with more than just the teacher. Would You Like to Receive the Worksheet? 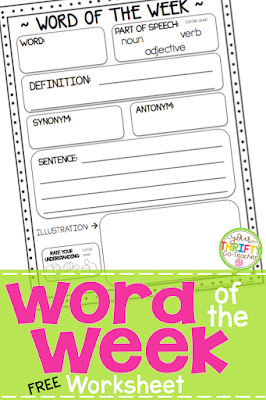 The worksheet I am sharing with you today is the Word of the Week worksheet that my students work on each morning. 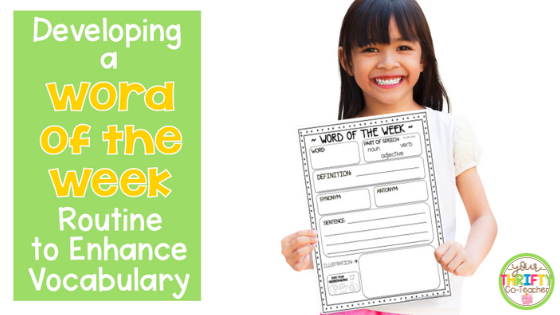 It is part of a Word of the Week year long resource available for grades 2-4 and 4-7. 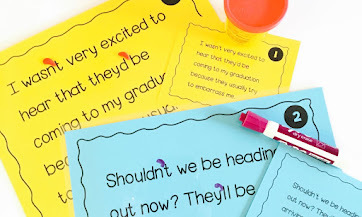 You can sign up below to receive this free worksheet in your inbox and start using it in your classroom immediately. Send Me My FREE Graphic Organizer! 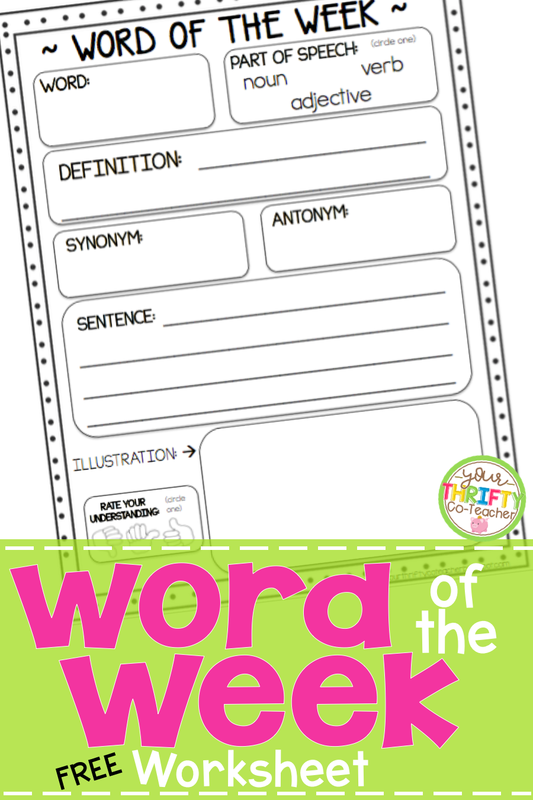 Would You Like to Check Out the Resource that has Helped Us Easily Implement Word of the Week in Our Classroom? If you are interested in seeing the complete grades 4-7 resource we use in our class which includes posters and quarterly quizzes, just click HERE or on the picture below. 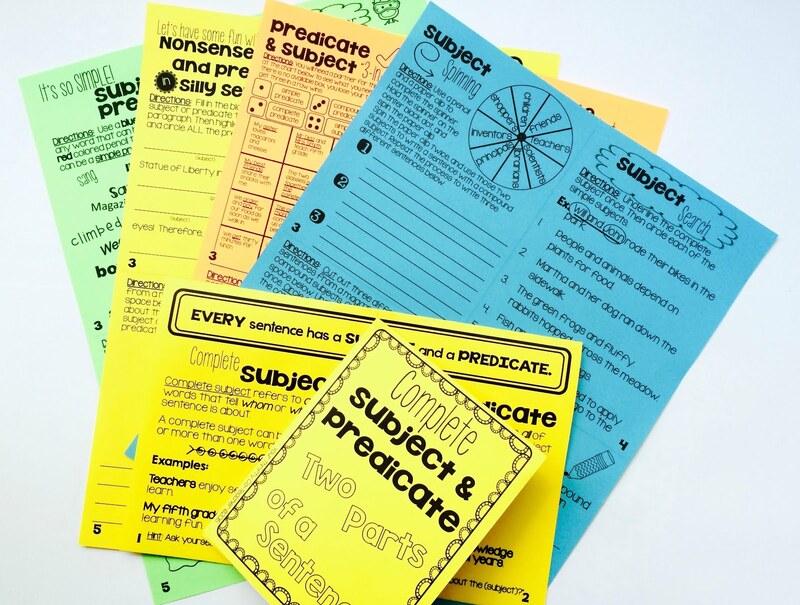 You can find the same resource developed for grades 2-4 by clicking HERE. Thank you so much for the freebie! 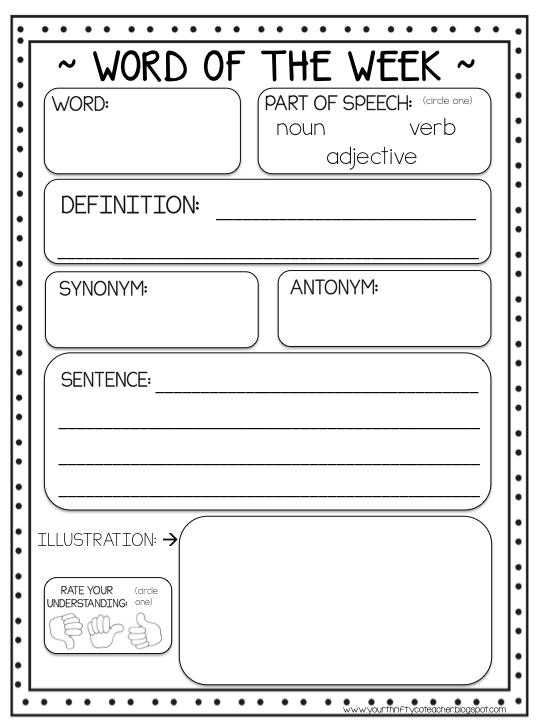 I do a word of the week center every week and I had another worksheet for it but my kiddos would always get to part of speech (no matter how much we went over it and even though we did the same center every week) and ask "What's part of speech?" So I love that you have it formatted so that they just circle noun, verb or adjective. Brilliant! I am so glad you have found this product useful for your classroom. I too have had to modify my word of the week a couple of times until I finally found something that worked for me and the students. Enjoy! This is a great weekly activity. 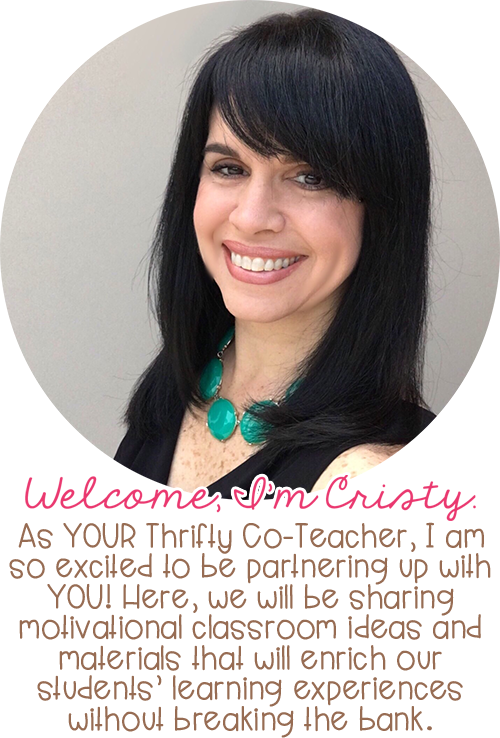 Thanks for sharing and explaining how you use it in your classroom. You're so welcome. I finally found a groove with the word of the week. I found that going over it a little each day (5-10 minutes max), really gave the students ownership of the word. Thank you for this organizer! I was just talking about doing a word of the week with my teammates TODAY! This sheet is perfect! Thanks for making it a freebie!